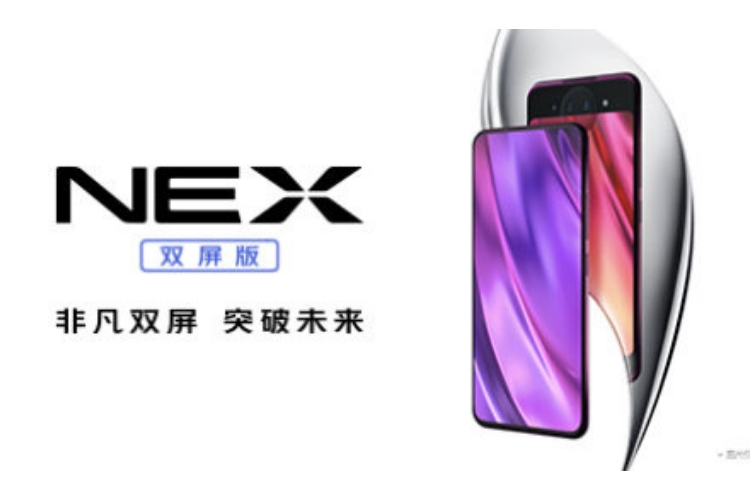 The Vivo NEX was already a revolutionary phone that kicked-off the era of the mechanical pop-up selfie cameras, but the company wants to push the limits on the next-gen model. 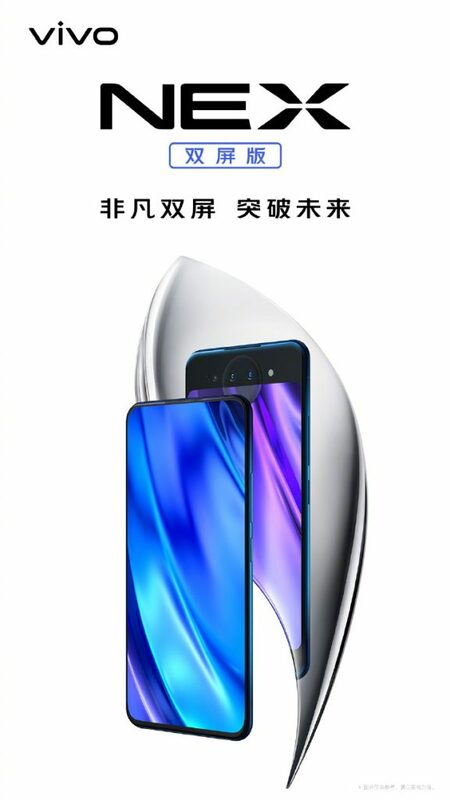 It’s expected to soon unveil the Vivo NEX dual-screen variant, and has officially teased it again. At the same time new leaks have given us a clearer look at the phone with two screens and a weird circular camera on the back. Vivo took to Weibo to tease the smartphone and give us the first look at what will be the successor to the Vivo NEX. 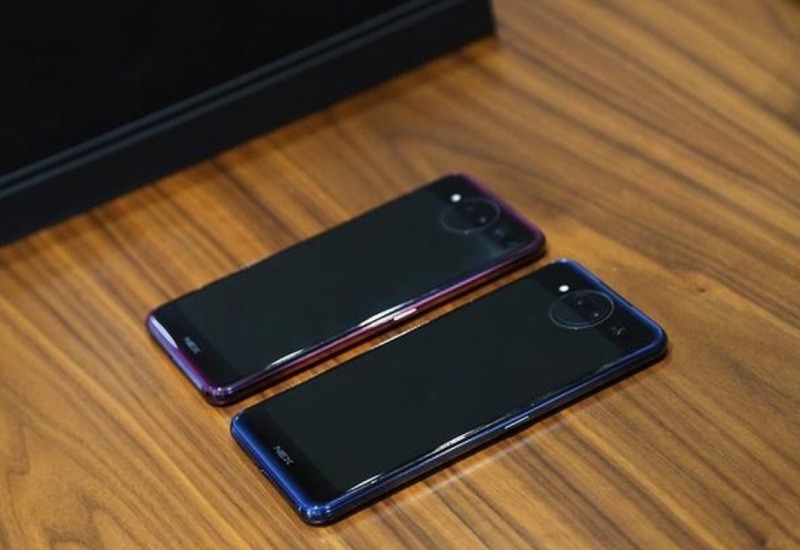 The smartphone, this time around, will feature dual screens – one obviously on the front and the other on the back, with a triple camera module, and a LED ring. While the teasers didn’t show us the phone fully, a leak from popular tipster Ice Universe does. 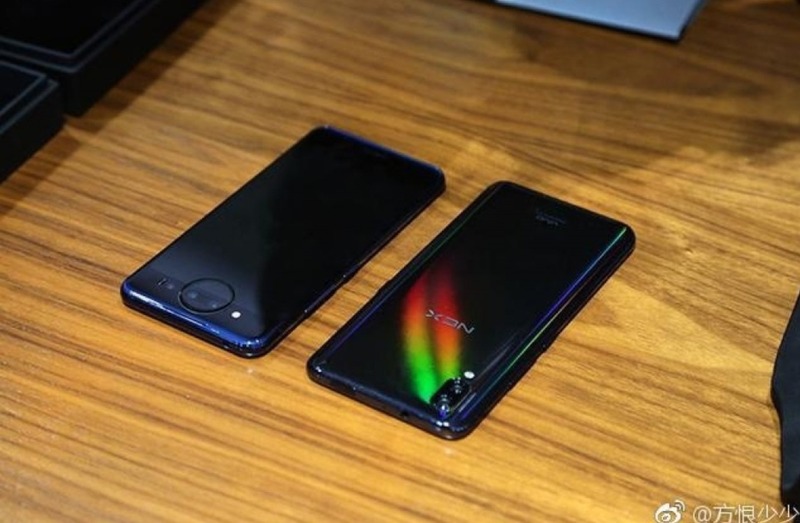 The account tweeted a short hands-on video of the Vivo NEX dual-screen edition. It seems to be as chunky as its predecessor but the display on the front seems to be almost bezel-less, except for a minimal chin. 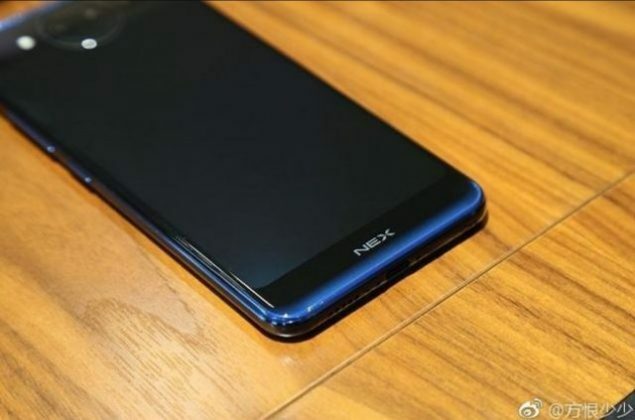 In addition to this short video, the rear panel of the upcoming Vivo NEX successor, with its Nubia X-style secondary display, has posed for leaked shots on Weibo. 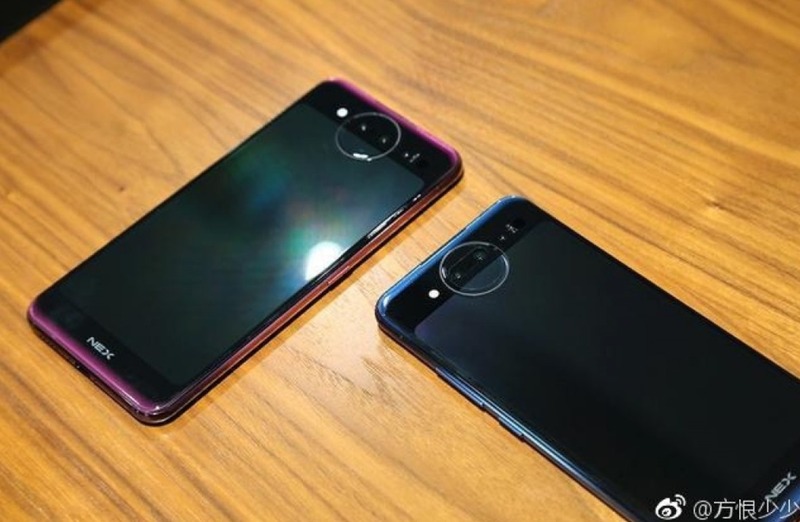 You can easily see the rear panel with large bezels and the circular camera ring jutting in. We can also see the USB Type-C port and 3.5mm headphone jack here. We also get a closer look at the triple camera module, where one of the sensors can be seen sitting outside the circular ring on the right, which is the weirdest design in an already bizarre phone. As for the hardware specs, you can expect the Vivo NEX dual-screen variant to be backed by Qualcomm’s Snapdragon 845 SoC instead of the Snapdragon 855, which was unveiled just yesterday. It would be paired with up to 8GB of RAM and 128GB of storage. It will be launched in 2 color variants – blue and red. So, do you like what you see or is it just another gimmick to avoid the notch? Let us know your opinions in the comments down below.